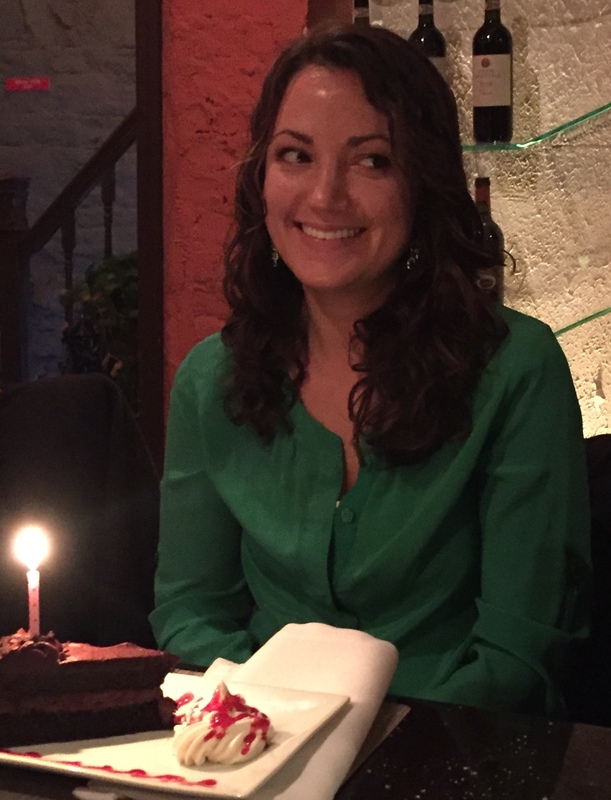 I took a break from studying to celebrate my thirtieth birthday this past weekend! It started with a 90s themed Shabbat dinner at a synagogue where I help with the young adult events. Then on Saturday, my friends and I went to the Spongebob musical and out to dinner. 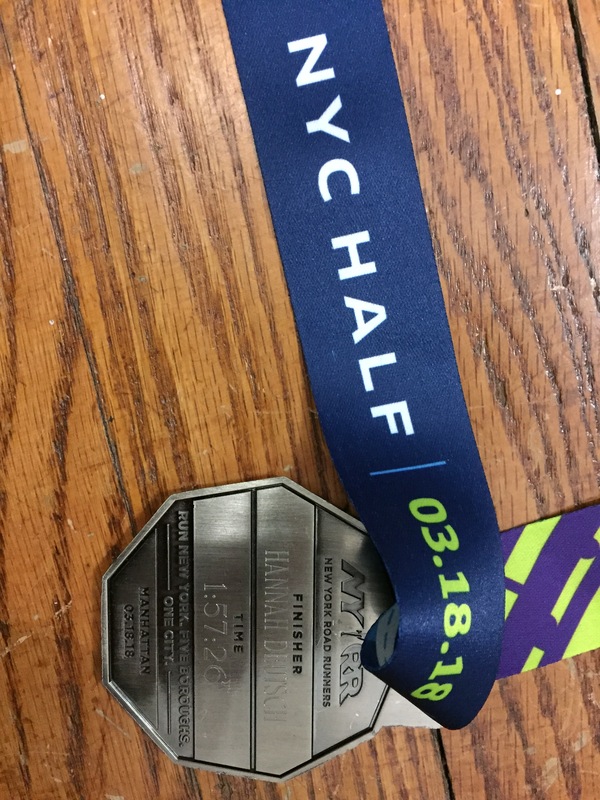 To wrap the weekend, I ran in the United NYC Half Marathon like I did last year. I didn’t have goals going into the race, but I surprised myself by running two minutes faster than last year! My next decade is off to a fantastic start–can’t wait to see where it takes me! PS. Post title from 13 Going on 30, which I watched again this weekend.